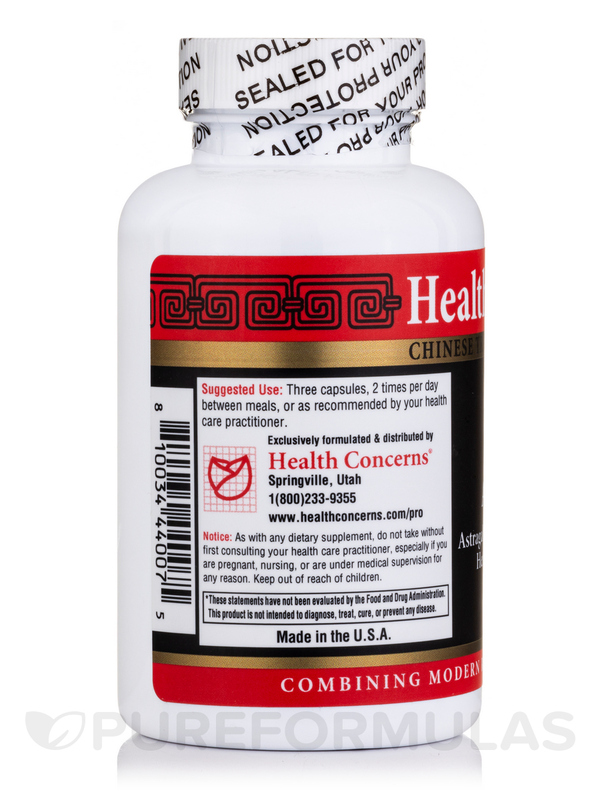 Health Concerns’ Astra 8 is a convenient herbal supplement that may work to maintain general health. Notably‚ Astra 8 provides astragalus root (huang qi). According to proponents of traditional Chinese medicine‚ this herb is an adaptogen‚ which means that it might help your body cope with fatigue as well as other signs of mild physical or mental stress. 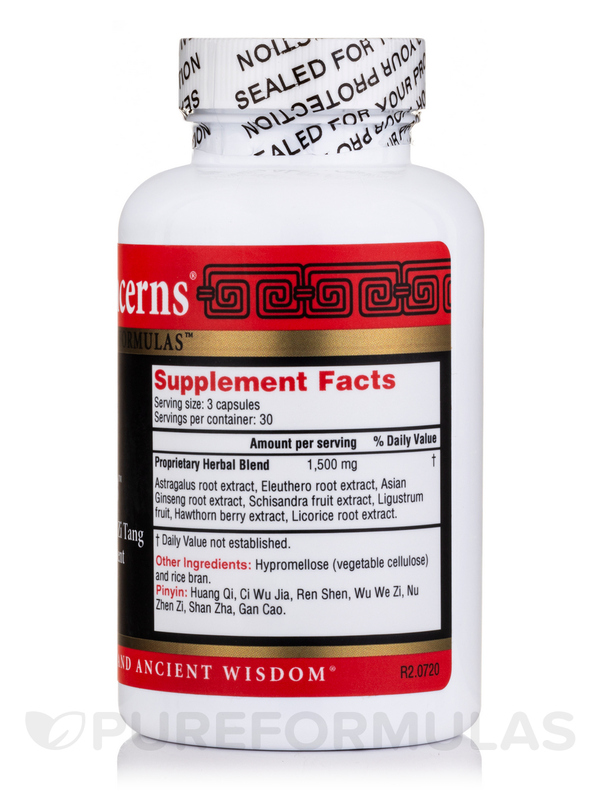 In addition‚ astragalus may act to strengthen your immune system by stimulating white blood cell activity; as a result‚ this supplement could potentially work to alleviate some symptoms related to the common cold and other mild upper respiratory infections. 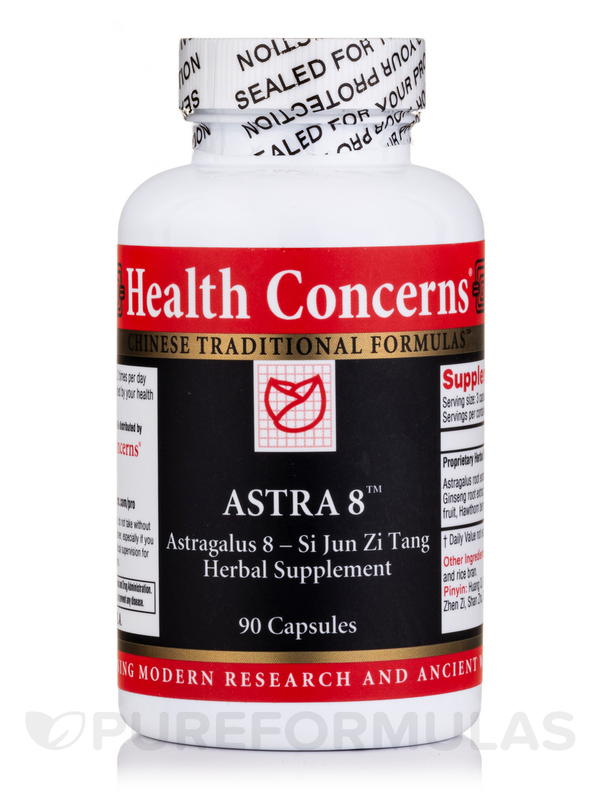 Astra 8 also contains si jun zi tang‚ which is a Chinese herbal formula known as the Four Gentlemen Decoction. Significantly‚ si jun zi tang may help address certain symptoms associated with weakness in the lungs‚ such as shortness of breath. Take three tablets two to three times daily. 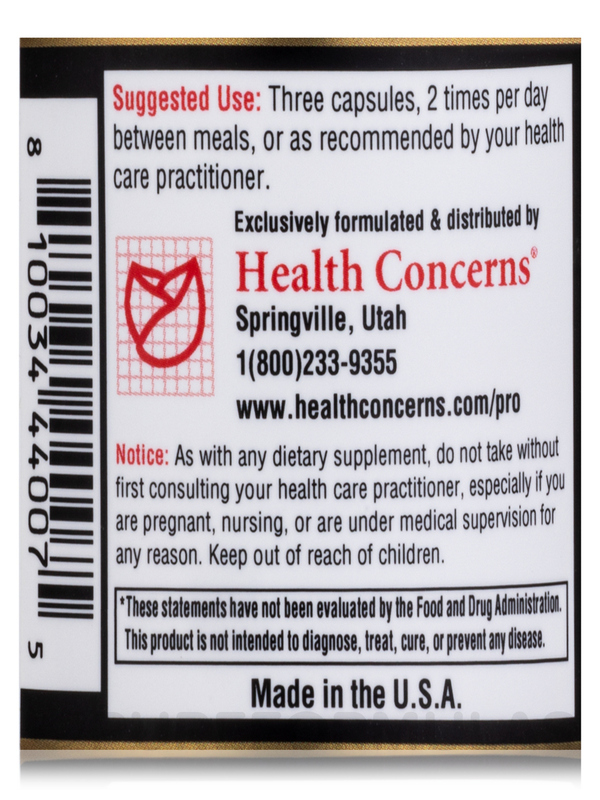 Each 90-tablet bottle of Astra 8 by Health Concerns should last for 10 to 15 days at the recommended serving size. 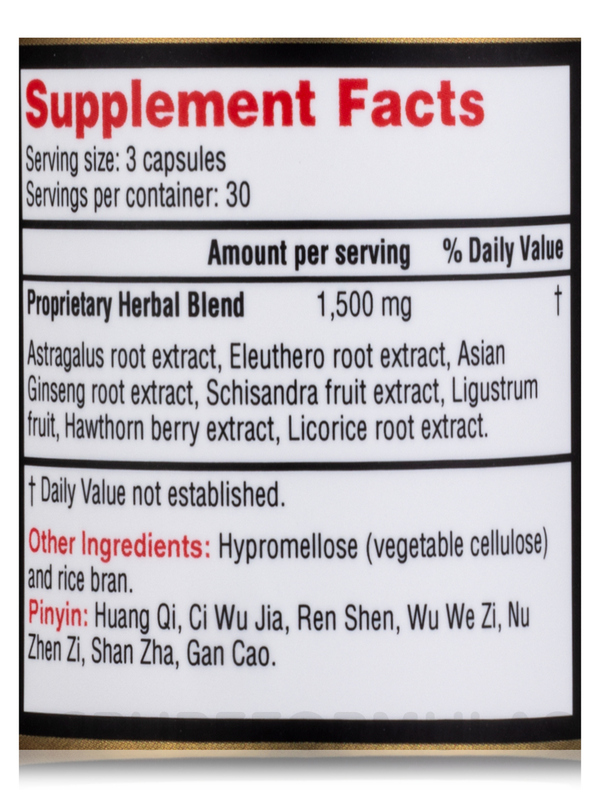 Astragalus root*‚ eleuthero root*‚ gingeng root extract*‚ schizandra fruit*‚ ligustrum fruit*‚ oryza sprout*‚ licorice root*.